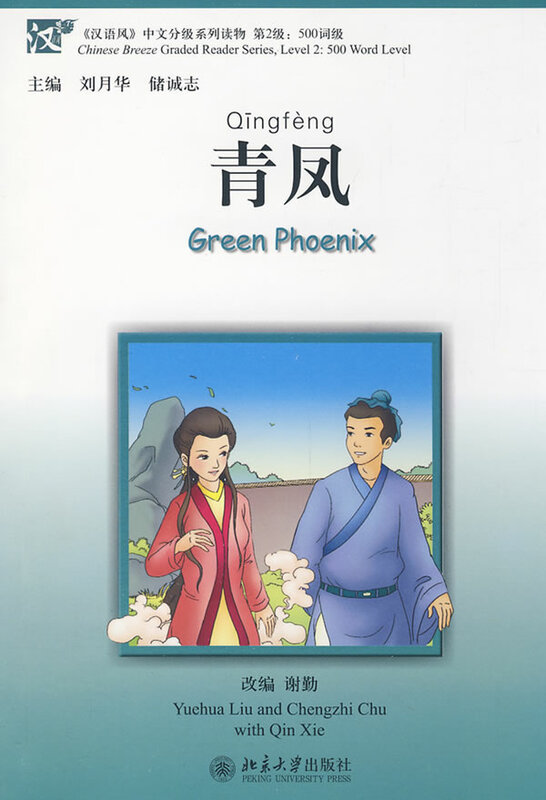 Green Phoenix is in the second level of Chinese Breeze which contains approximately 500 words. Description of the book: The old house of the Geng family has been uninhabited for years. But recently the doors of the house open and close without anyone going in or out. And at night one can hear people talking and singing inside. One dark evening, Geng Qubing sees light shining from the attic. He slips into the house, and sees a pretty girl sitting with her family. Deeply attracted to the girl, Geng Qubing is determined to find out who she is, where her family is from, and why they live in his old house. What eventually transpires is a real surprise!